Homeowners in some of Canada’s most expensive real estate markets pay some of the country’s lowest property tax rates, and vice versa. 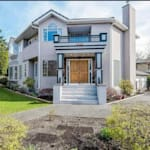 The Real Property Association of Canada (REALpac) has released new numbers on property tax rates across the country, and of major cities surveyed, Vancouver came in with the lowest property tax rate. Vancouverites typically pay $3.68 per year in taxes for every $1,000 of assessed home value. Compare that to residents of Regina, who pay $13.69 for every $1,000 of home value. But the tax rate is just part of the story; ultimately what you pay depends on your home’s assessed value. So we took REALpac’s numbers and crunched them with the Canadian Real Estate Association’s estimates of average house prices. That gives us an approximate idea of what an average property tax bill will look like in Canada’s major cities after the next round of assessments. And guess what? Vancouver still comes out as the lowest property tax jurisdiction. The average property tax bill there works out to $2,322 per year. So residents of Vancouver, where the average house price including condos is $631,000, pay on average about half as much property tax as residents of Saskatoon, where a home averages $353,000. Saskatoon thus has the dubious honour of having the highest average property tax among major cities in Canada — $4,440, by our calculations. Ouch. 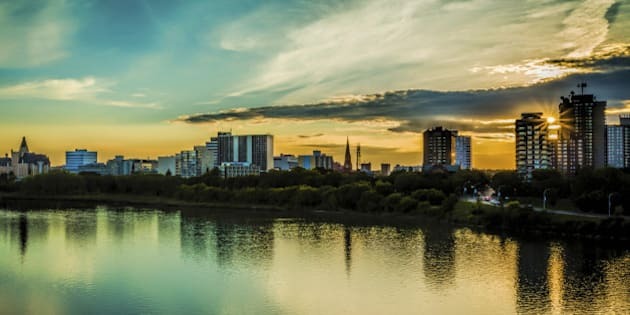 UPDATE: The city of Saskatoon is disputing the assertion that Saskatoon has the highest property taxes among major Canadian cities surveyed. The city argues in a press release that HuffPost's numbers are misleading because they fail to take into account that Saskatoon levies taxes on only 70 per cent of a property's value. However, Altus Research Group, which calculated the property tax rates used in this story, says this was taken into account in calculating Saskatoon's effective tax rate. A project manager at the firm noted, though, that different cities cover different services as part of their property taxes, which makes it "impossible to compare everything the same way." So a word of warning to readers: A property tax rate isn't the whole story when it comes to municipal taxes.